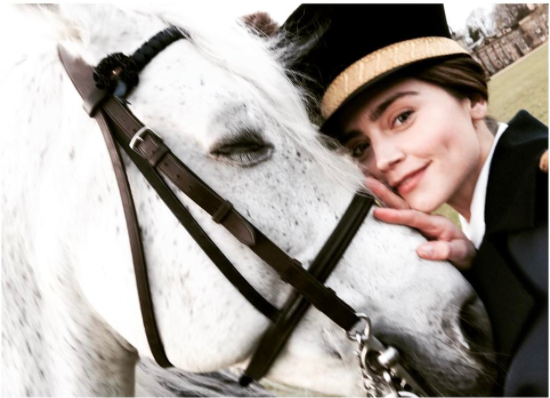 Much like the on-screen chemistry between Captain Ross Poldark and Shamus, the horse from Poldark, Almonzo, the white horse that shared a lot of quality screen time in the first series of Victoria, was gleefully reunited with what looks to be an equally happy Jenna Coleman recently as the cast and crew reconvened to begin filming for series 2. Creator/writer Daisy Goodwin revealed recently that the second series would largely take place in the 1840s and that Eve Myles would return as Mrs Jenkins. She also said “Oh, don’t tempt me!” when asked about bringing back the popular Lord Melbourne. 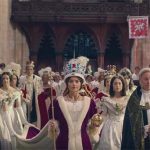 Also, the next set of programs which is set to premiere this Autumn on ITV and, I’m guessing, a January 2018 premiere on PBS, will likely see Prince Albert (Tom Hughes) become a devoted father with motherhood also playing a central role for the Queen. No news yet, however, on the fate of Skerrett and Francatelli’s romance. 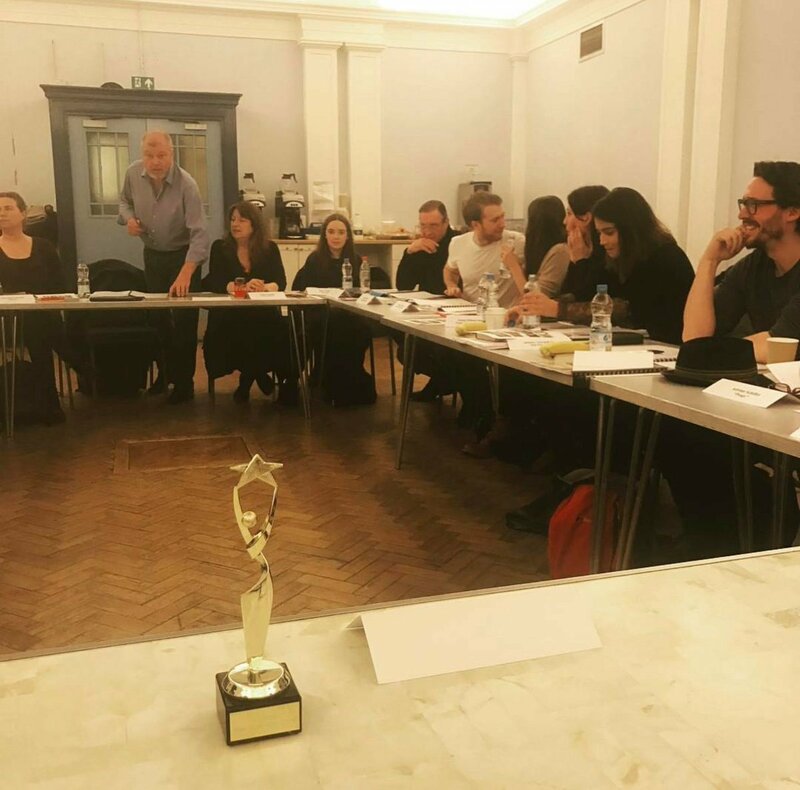 The crew gathered in early February for a first read-through of the script which can mean only one thing, S2 of Victoria is just around the corner! 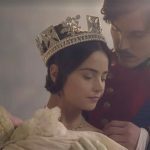 Victoria S2 returns to ITV in Autumn 2017 and, tentatively, January 2018 on PBS! 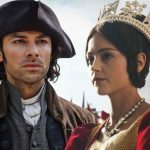 Poldark vs Victoria — Let’s get ready to rumble!